Ads from Megabus that offer fares from £1 have been banned by the advertising watchdog after admissions from the coach company that in some instances only one seat on the coach was available at that cost. Two complaints were made to the Advertising and Standards Authority (ASA) regarding online offers that claimed coach fares from £1 on journeys from London to Bath and Aberystyth to Birmingham. After investigating the ASA confirmed that only 4% of the Aberystyth to Birmingham and 3% of the Bath to London tickets were available for £1. The ASA ruled that such offers should not appear again and if customers book tickets in advance then the “from” price should be made available to them across various dates. 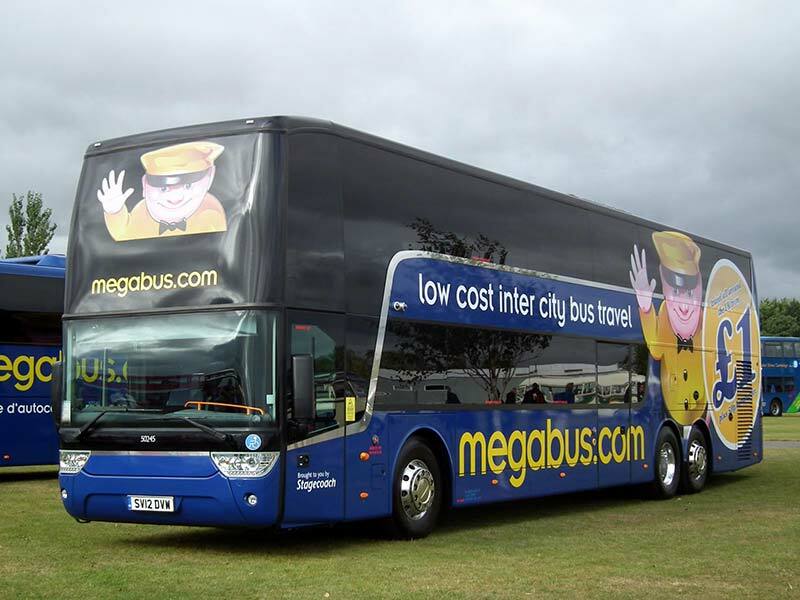 "We told Megabus to ensure in future that when using 'from £1' price claims a significant proportion of the advertised fares were available at £1, so that consumers would have a reasonable chance of obtaining the products at the advertised 'from' price," the ASA said. Megabus responded saying that there were routes were tickets were available for £1 if a booking was made more than one month in advance. A spokeswoman for the company said, "We have always provided clear and transparent pricing for all of our customers, including the many thousands who have taken advantage of our great £1 seat offer. "While we will continue to offer seats from £1, in line with recommendations from the ASA, we have decided to focus our marketing on the great value that all megabus.com fares offer, along with welcome extras such as on board wi-fi and charging points."